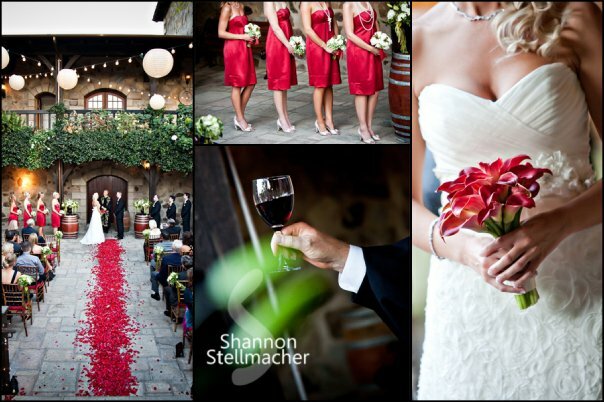 Angie and Jim were married at the lovely V. Sattui Winery in St. Helena. We started the day at the fabulous White House Inn and Spa in Napa before heading over to V. Sattui for the ceremony. 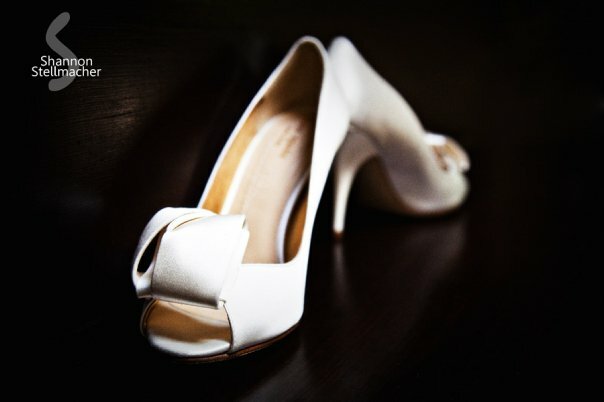 I loved everything about Angie and Jim, and felt blessed to be a part of such a beautiful day. Thanks to the bridal party for being so cool, and just fun to work with! Dress by Jim Hjelm, Wedding Shoes by Kate Spade, Wedding day Flowers by Polly at Valley Flora in Napa. Absolutely delicious food provided by Knickerbockers' Catering in St. Helena. Angie's gorgeous hair and make up were done by Holli Wernli and Kathy Loftis with Bella Capelli Salon Spa in Napa.